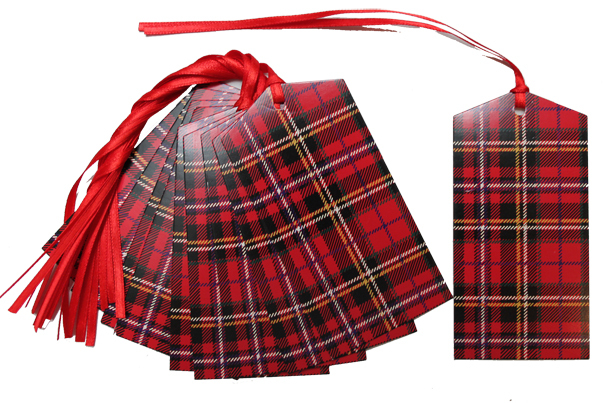 Tartan pullbow ribbons. 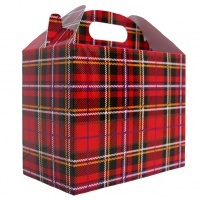 Individually wrapped pack of 30 pullbows with a 32mm width ribbon featuring a lovely Tartan design. Final bow measures approx. 11cm diameter and consists of 18 loops.